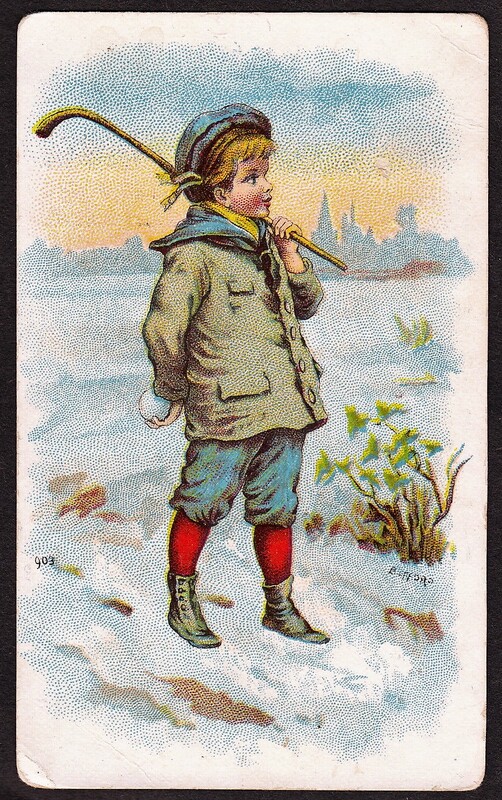 The 1888 N88 Duke Terrors of America set featured boys in non-sports and sports scenes. 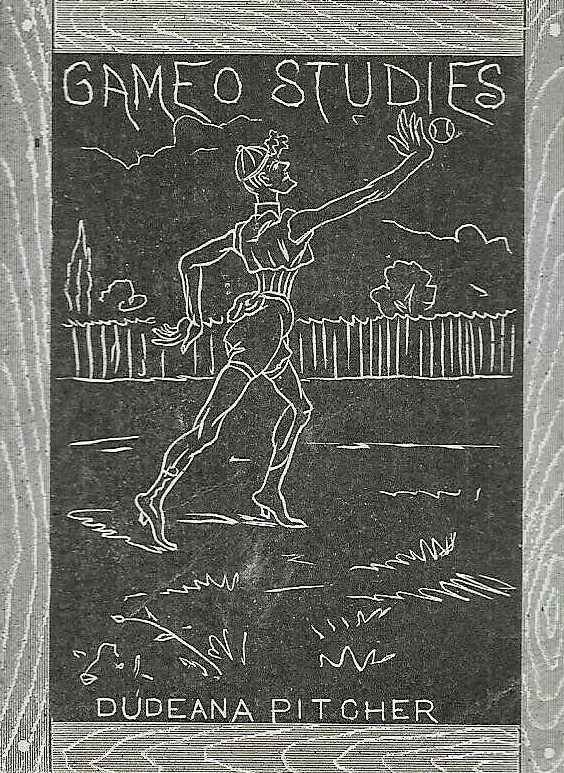 The ones featuring sports depicted the boys playing only one sport – baseball. These cards were packaged inside of boxes of Duke tobacco products. These banners were an advertisement of sorts that were likely hung in shops selling the cigarettes that included the cards. Printed on thin paper, they are difficult to find at all – let alone in good condition. These banners are categorized as G51 in the American Card Catalog. The posters feature a layout of only three of the cards. Unlike the G20 and G21 Allen & Ginter Banners, not every card in the respective corresponding set (N28s on the G20 banner and N29s on the G21 banner) was pictured on the banner. 50 cards were included in the N88 Terrors of America set but the banner only shows three. This banner is a standalone issue.